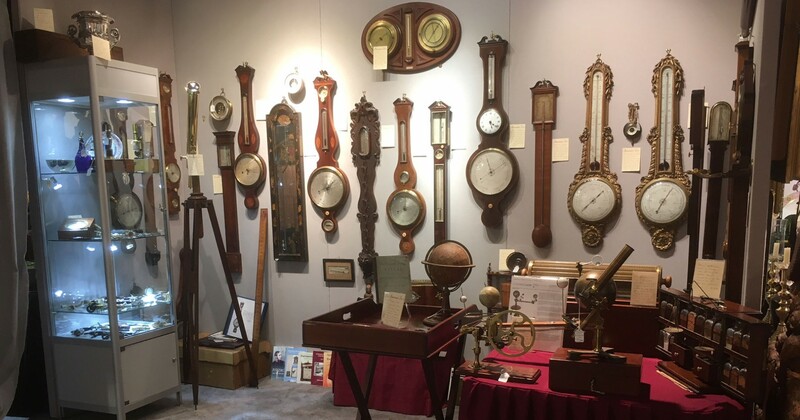 "Barometer Fair started life in London, England"
"Barometer Fair show set up"
Thank you for visiting the Barometer Fair website. 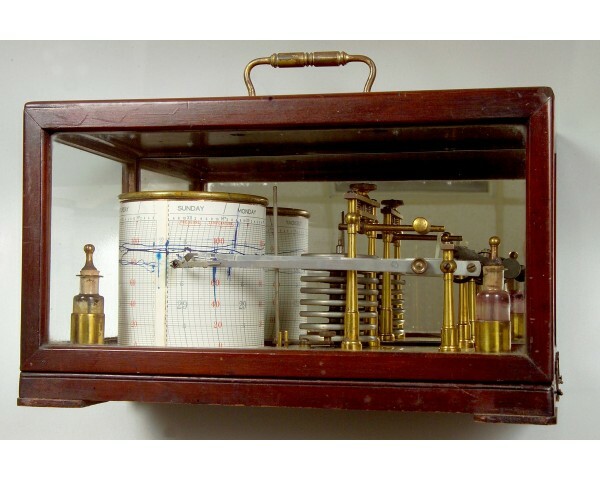 Our barometer shop has the largest selection of fine working antique barometers in Sarasota, FL, and all of the United States. We are based in Sarasota, FL, and exhibit regularly at many antique shows up and down the East coast and throughout the country. Delivery can usually be arranged to all parts of the United States. 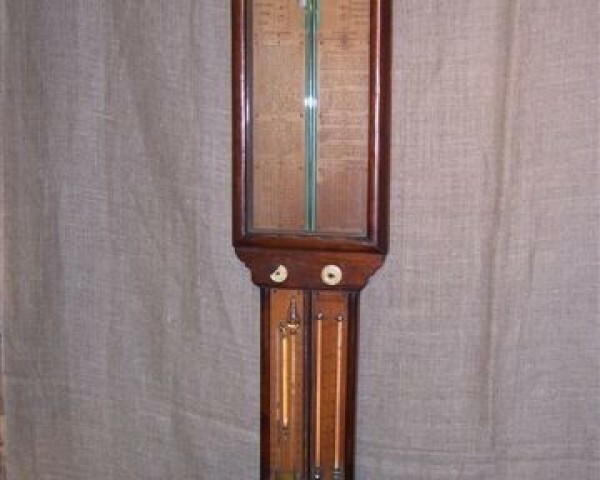 Barometers make a wonderful addition to a room, and once hung frequently look as if they have always been there! Apart from looking great, they are very functional, predicting weather changes even in air-conditioned homes. They are also beautiful antiques with appreciating values. 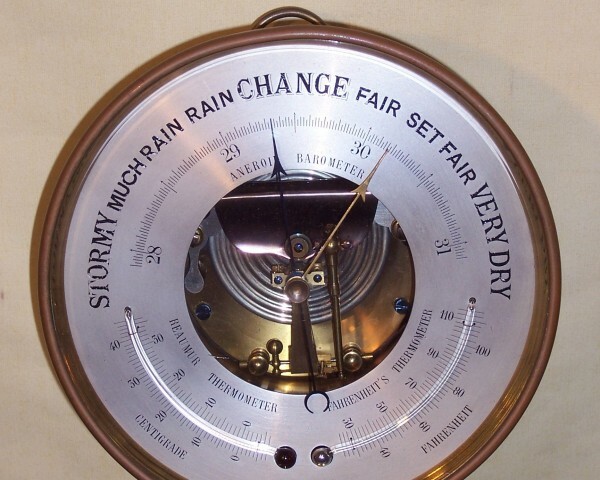 Barometer Fair is the trade name for John Forster, who has been buying, selling and restoring antique barometers since 1979. Please take a few moments to browse our selections. We can be reached by phone, mail, or email and look forward to hearing from you soon.